Successfully Added Car Reverse Camera NTSC- Reversing Aid to your Shopping Cart. Helpful product for reversing your car into parking spaces and a great anti- tailgating tool. 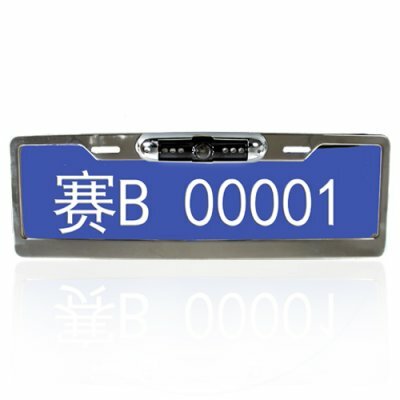 Simply install this NTSC camera onto your rear license plate, connect the video cable to the AV in on your car DVD or portable PMP and then the power lines to your car battery. Enjoy the benefits of visually aided parking with this brilliant device. The display is fitted with markings to give you better depth and distance perception. An excellent item for high volume sales if you take advantage of Chinavasion's no MOQ policy and direct shipping right to your door. Securely order your sample online today!